Do You Know What Google is Saying About Your Business? 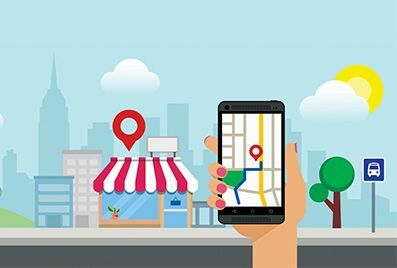 More than one-third of all browser searches and more than half (56%) of mobile searches results relate to “near me.” Before Google displays results pulled from your website SEO, it will show results from Google My Business listings first. Even if your business never created a Google My Business listing, Googly most likely created one for you. However, the information they compiled may be incorrect. Incorporating online forms is standard practice for websites and landing pages. 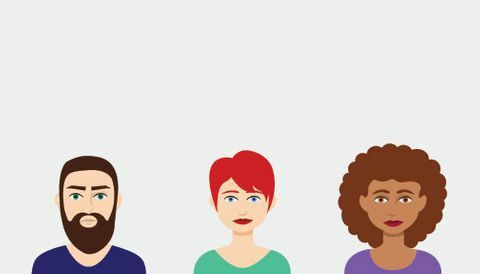 Including one is a great way to collect information on potential prospects or customers, but the art of online forms can be a tricky concept to master. 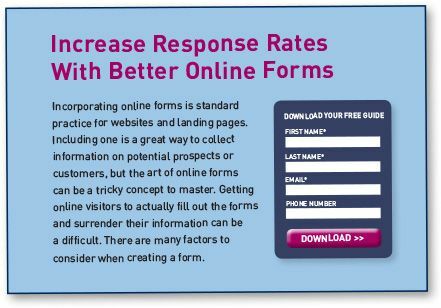 Getting online visitors to actually fill out the forms and surrender their information can be a difficult. There are many factors to consider when creating a form. In early September Nike launched their latest “Just Do It” campaign, created by agency Wieden & Kennedy. 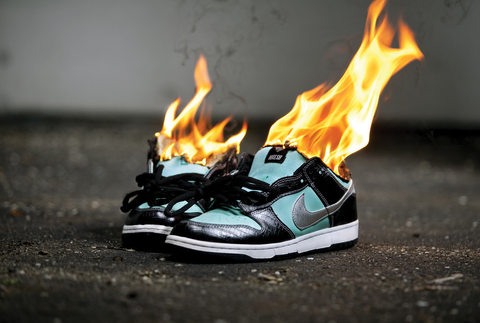 The new ads were textbook Nike; embracing the sportswear company’s habit of celebrating rebels and pushing the limits. Initially, the response to the campaign seemed to be negative. However, by mid-September, Nike’s stock prices had hit an all-time high. Ironically, Facebook may be in legal trouble for storing data of faces. A federal judge in California has ruled that Facebook can be sued in a class-action lawsuit brought by users in Illinois. The complainants say, that without their consent, Facebook used facial recognition technology on their uploaded photographs. If you’ve watched TV or read the newspaper lately, there’s a chance you may have seen an ad warning you of the dangers of smoking. There’s probably a better chance that the ad slipped by without catching your attention. Oddly enough, it was undoubtedly the intent of the ad creators, who ignored all of advertising’s best practices on purpose, so that you would ignore it. Have you ever browsed the internet and felt like you were being followed by a company? The furniture set you looked at two days ago keeps popping up in an ad on every website you visit. Why does this happen? If you have experienced this type of internet advertising, then you have been the target of a retargeting campaign. 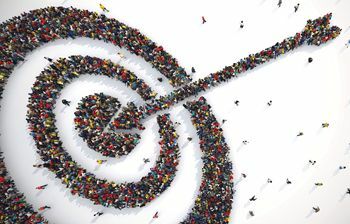 Retargeting (also known as remarketing) has become very popular in recent years. Retargeting is a great way to market to potential customers who are already familiar with your business. Disagreements are inevitable, normal and healthy part of relating to other people. In our everyday lives, many of us try to avoid disagreements as often as possible. This behavior is probably due to a number of reasons. Some people view comments about disagreeing as being angry, rude or unkind to others. Some feel uncomfortable in offering an opposing viewpoint. However, when it comes to the creative process, disagreement is at the heart of refining the final product. Should We Change Our Campaign? Are You Prepared To Communicate In A Crisis? 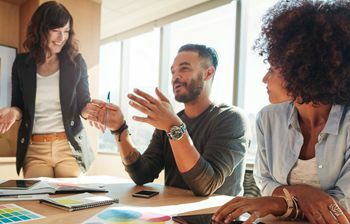 Social Media And SEO: What’s The Connection?